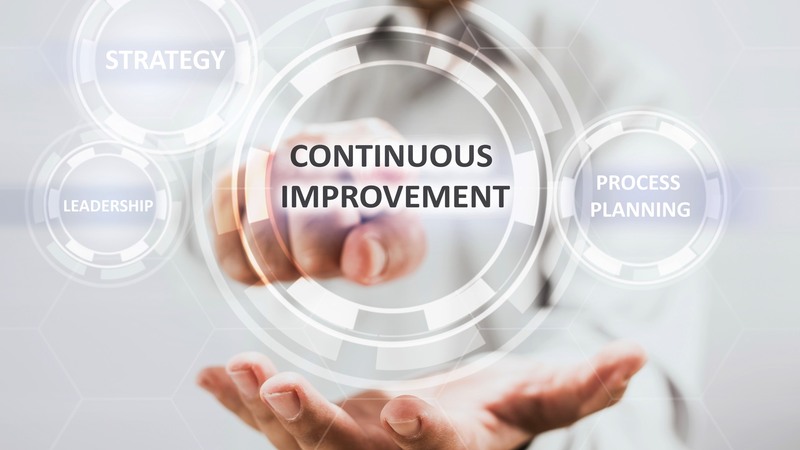 • We help directors, vice presidents, and CEOs to deliver superior operational results leveraging lean as a business enabler. • We equip our clients to develop innovative leaders at every level. Our strategies are built on real world experience. Here are just a few brands we’ve worked with over the past four years. Have you been told to stay in your lane? Are you tired of your ideas being overlooked, presented by someone else? Do you want the confidence to speak boldly? 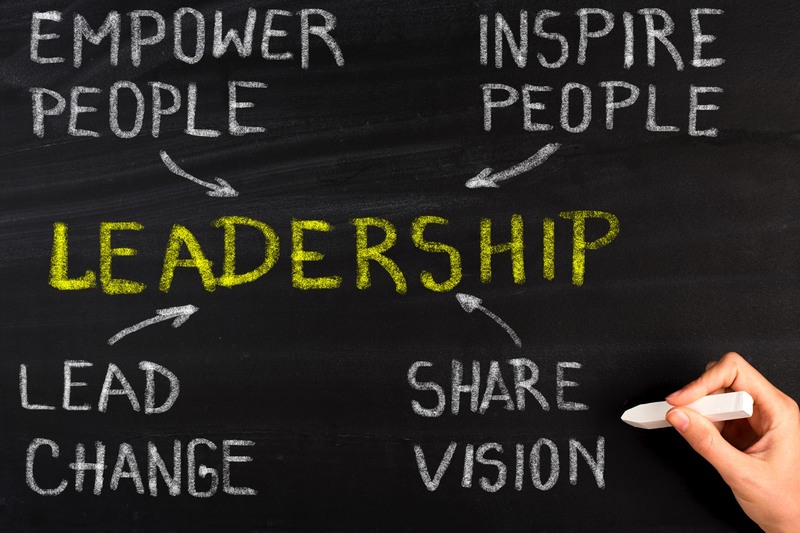 Our Signature leadership development training and coaching programs IS FOR YOU. We equip women, especially those working in male dominated industries and STEM fields, to take risks, to be confident being the ONLY one, and to boost their value to the organization. 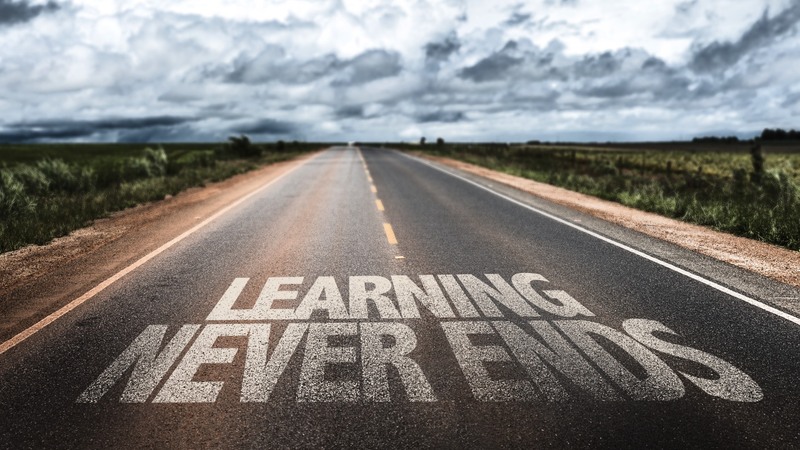 “Don’t make LEAN a THING!” At The Lean Coach, we teach our clients lean principles, then tools which address their most pressing business challenges. We TEACH our clients THINKING IS REQUIRED. Our clients experience radical break-though results using the Toyota Way model for developing people. We’ve have over 20 years of experience developing leading and award winning organizations. 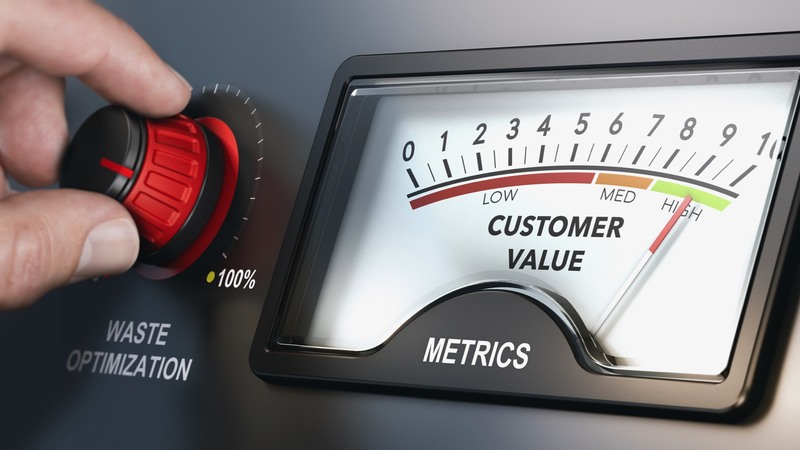 At TLC, we believe that when people understand the purpose and value of their role to deliver the business goals and objectives, they truly understand lean as an enabler. It is a means to an end! Who do YOU turn to privately that will challenge you to push forward, to get uncomfortable, to lead when you don’t have the answers, and to inspire the organization into the unknown? You can count on Your Corporate Confidante. We understand that leadership can be a lonely place and unpopular place in this ever-changing, fast-paced, and competitive world. We help leaders to BOLDLY solve the problems that keep them up at night. Our training and coaching programs, for emerging and executive leaders, are NOT status quo leadership development. Crystal Y. Davis is a business process improvement specialist, international speaker, and corporate consultant. Davis’ career spans over a number of business functions, industries, and disciplines including: automotive, consumer-packaged goods, healthcare, engineering, strategy deployment, training, facilitation, coaching, and speaking. Davis earned a B.S. in Industrial Engineering from Mississippi State University and an MBA from Samford University. Davis is a certified Black Belt in Lean Six Sigma, and certified John Maxwell Leadership Coach. She has worked for more than 20 years in various leadership positions as a change agent. Davis has been privileged to work with leading experts in countries such as Portugal, Spain, Mexico, and Sweden. She is an expert at working with practitioners and executives; utilizing proven methods and guiding principles to become the key influencers in the process improvement transformation within Fortune 500 companies. Davis is committed to helping women in male dominated industries, and those on leadership teams who are often the minority. 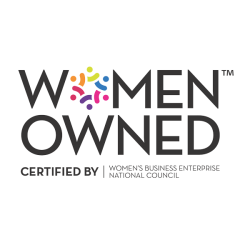 Certified by the Women’s Business Enterprise National Council, The Women’s Business Enterprise and more she helps female leaders learn bold moves necessary to take control of their careers. Davis assists all who feel frustrated, undervalued and stuck on their career path. In addition to being a business specialist, corporate consultant and speaker, Davis serves as CEO for The Lean Coach Inc. and Your Corporate Confidante. As a passionate leader committed to helping people reach their full potential, she takes pride in witnessing individuals evolve as they accomplish greater levels of success and impact. 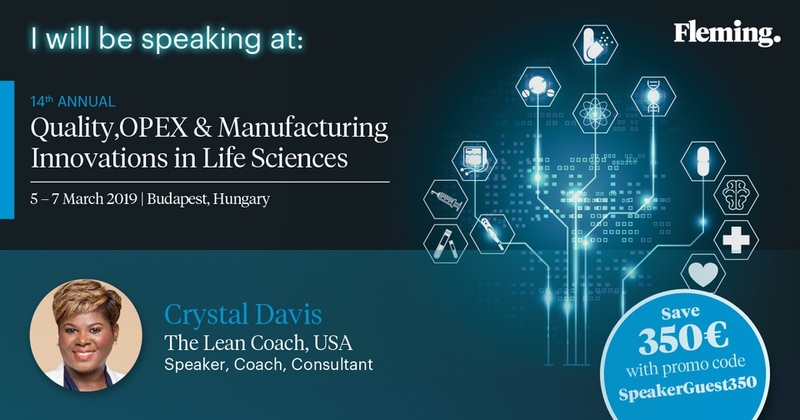 Through The Lean Coach, Inc Davis assists in organizational transformations using the Toyota Way lean approach with manufacturing, supply chain, and service industry leaders. Your Corporate Confidante helps women in STEM and leadership professions overcome challenges, shift negative perceptions, influence others to be open to diverse ideas, and create an inclusive environment. Her mission is to bring international notoriety to the companies in an attempt to improve the lifestyles, career success, and goal setting practices of men and women worldwide. 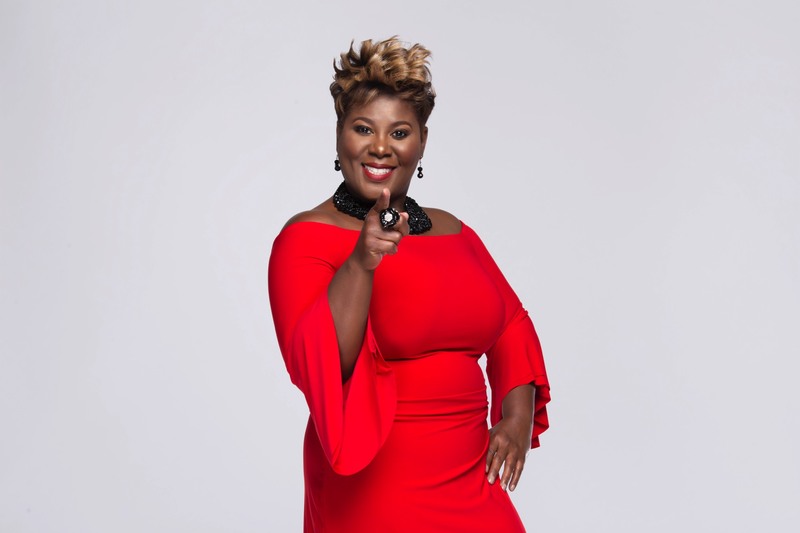 Crystal Y. Davis is currently accepting opportunities as a keynote speaker in categories to include women’s empowerment, leadership, process excellence, lean and six sigma. For more information or media inquiries please contact PRTeam@epimediagroup.com. 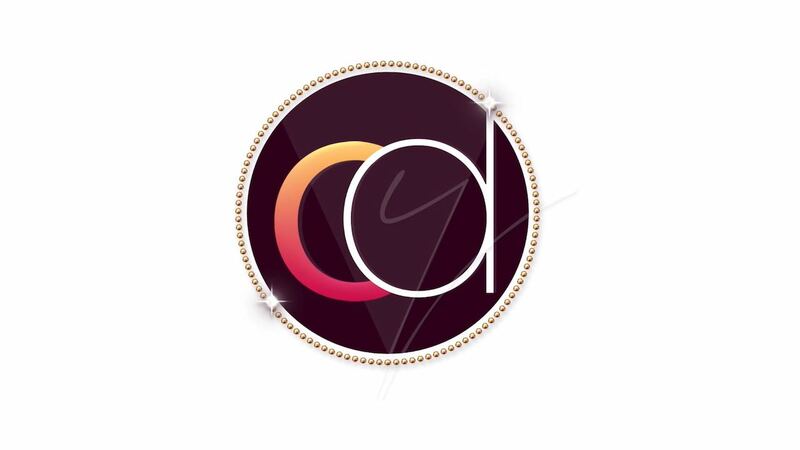 Book Crystal Y. Davis as a keynote or breakout speaker at leadership meetings and conferences. Crystal is a dynamic and energetic speaker that will inspire, inform, and ignite your audience to strive to reach new levels. Are You a Disruptive Leader? Crystal challenges CEOs and entrepreneurs to avoid the status quo. 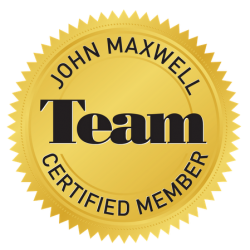 "Crystal is not only a lean coach, but also a leadership consultant with a certification through the John Maxwell Group. I’ve witnessed Crystal’s genuine interest in influencing leaders to move towards a coaching model that enables employees at all levels of the organization to be empowered to reach their fullest potential. I’ve seen her compassion, curiosity, and transparency consistently demonstrated in her interactions at our company." "I wanted to personally thank you for the tremendous leadership you demonstrated on the System of the Future team over the past 14 months. Your knowledge of CCR’s operations were critical to the success of the largest transitions we had to execute in the program’s history with Coca Cola Southwest Beverages and Liberty Coca Cola. We could not have done it without you and I am eternally grateful for your dedication, commitment, and leadership! Your contributions have left a memorable mark on our operating model of the future!" 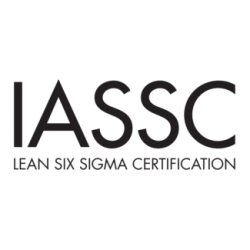 "I really got a great deal out of our discussion and have been giving a lot of thought around using the lean tools to help work the issues that we are seeing in the work area. I think that I might have been overly focused on getting the tools in place and deployed with the team." © 2018 Crystal Y Davis. All rights reserved. Site developed by The Urban Geeks.